Hope U like it anyway! Wow, that's awesome! Real good work! Awwwww! Hunny is one of my favorite characters! wow thats soooo good! 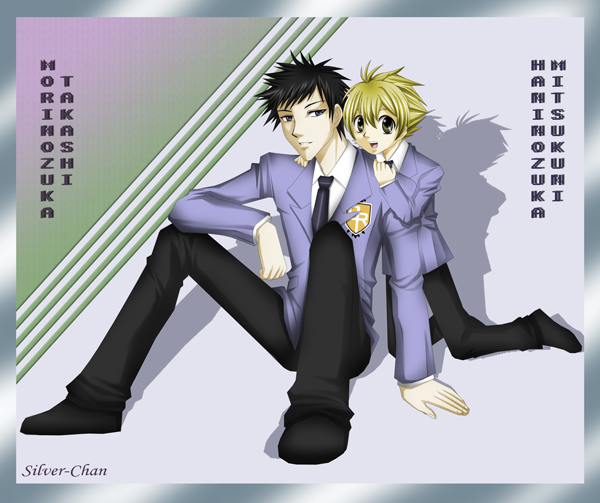 honey-senpai looks soooo cute & mori-senpai looks soooo cool! >.< i cant decide who i like more!